Calacatta Vintage CQ 3CM slabs are nearly indestructible and bacteria free. Excessive heat can damage the quartz slab, so it is advised to use heating pads all the time. 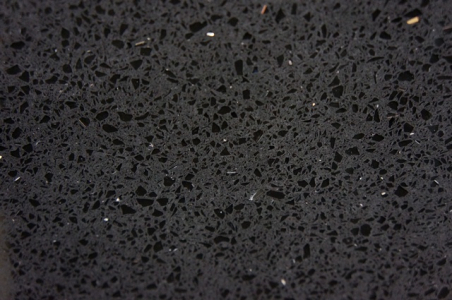 Easy to maintain with longer lasting, quartz is the winner among all the competitors. This stone is beautifying homes and corporate spaces of people living in Atlanta, GA.